Posted on August 15, 2018 Author All That Psych	No Comments on Hoodies! As summer winds down, P.A.U.S.E has some exciting news for you! We are now selling hoodies for ONLY $30, limited time only. If you’re interested, come find us at our table during Orientation week, or drop by our office in September! 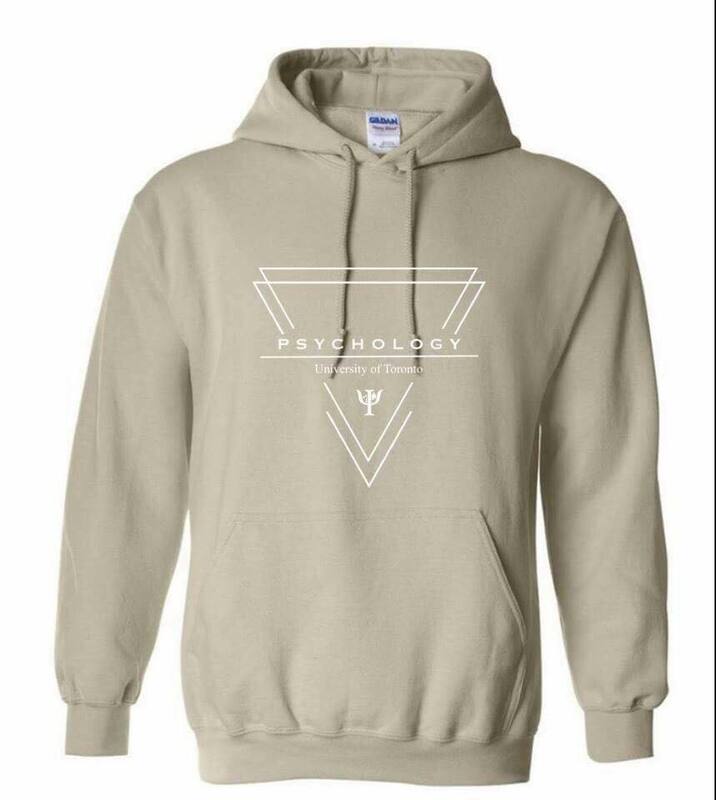 There are only a limited number of hoodies available, in the style pictured below, in both black and beige colours. If you would like to reserve your spot ASAP, message us on Facebook or Instagram with your name and student email! Have an amazing summer everyone 🔆 💕 from all of us here at P.A.U.S.E!